Daylight savings time is upon us, and with it comes progressively more afternoon and evening sunlight. But that doesn’t mean night riding season is over! Nope, now’s the time for dawn patrol and 24 Hour races. And for that, you need a dependable light. 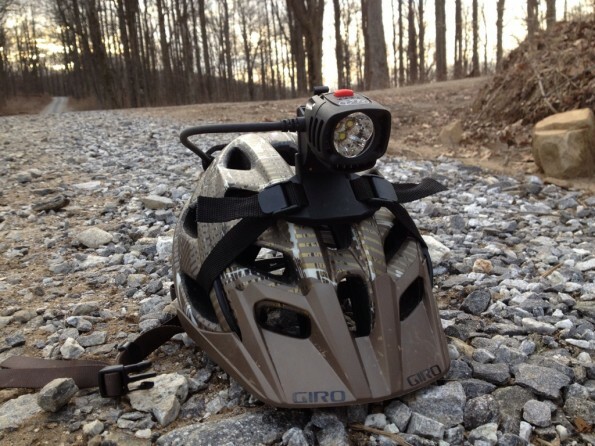 I give you the Niterider Pro 1500 LED. Click on over to Singletracks.com to read the full-length review!